Today is 2016 National Sandwich Day! To celebrate, we’ve put together this list of places in Windsor-Essex serving up great sammies and to remind you to never underestimate the power of a well made sandwich. The Porchetta is The Carvery’s specialty. One can’t speak of sandwiches in Windsor without The Carvery being mentioned. This place is usually bustling from the moment they open their doors. 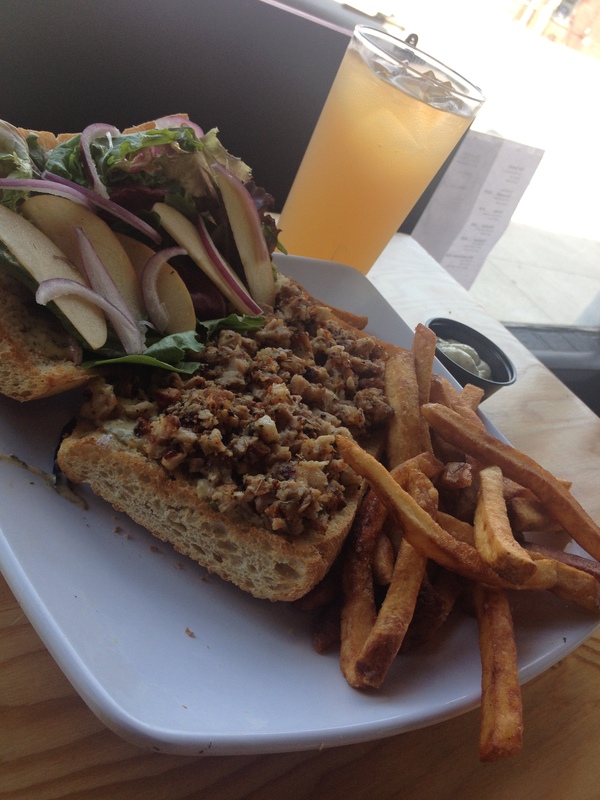 Must Try: If you’re a meat eater, their Porchetta sandwich is an absolute must-try. 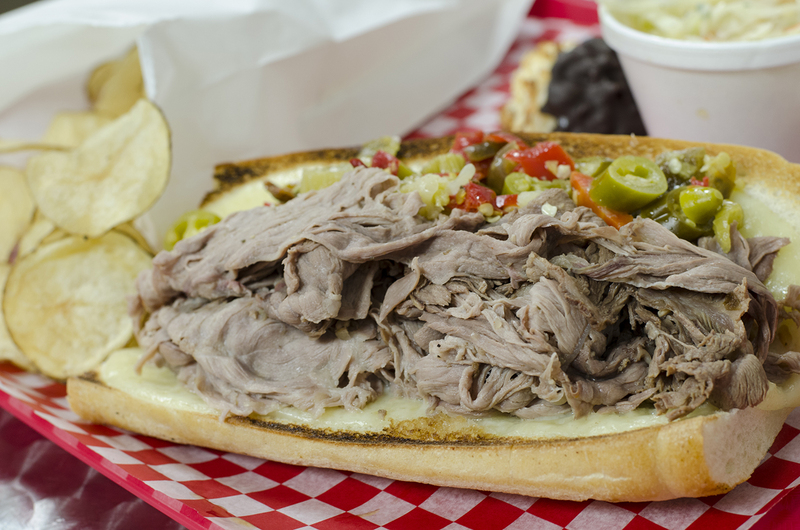 The Chicago-style Italian Beef from Chatham Street Deli. Located in Downtown Windsor, Chatham Street Deli has quietly (and quickly) built a reputation for some good eatin’. Must Try: Their Chicago-style Italian Beef has been on the menu from day one and it isn’t going anywhere. Simply fantastic! 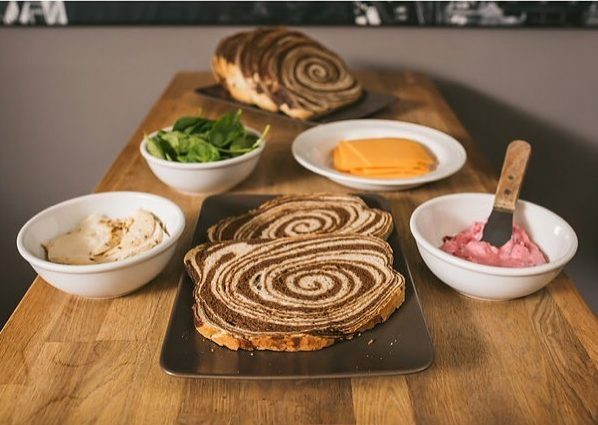 When you’re attached to a bakery that’s been around for the better part of a century, you’re going to have some pretty kickin’ bread to make sandwiches with. Blak’s Deli meets these expectations. Must Try: When Jerry Seinfeld picks up a load your rye bread for his wife and she raves about it on social media, you know it’s good. Get the corned beef. 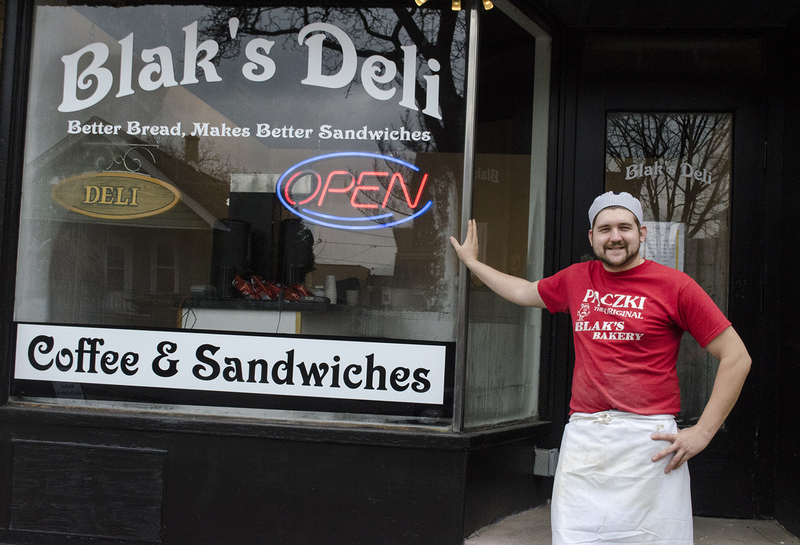 Since we’re on the topic of the marble rye from Blak’s Bakery, local shop Anchor Coffee House has hit a homerun with their Cranberry Chicken sandwich using said bread. Must Try: Read above. Freshly baked oven roasted chicken breast, sharp cheddar cheese, baby spinach and our homemade cranberry mayo. Resist it. We dare you. With over 20 different gourmet grilled cheese sandwiches on their menu, you can’t go wrong with any pick from Toasty’s. Seriously. It’s grilled cheese. Enough said. 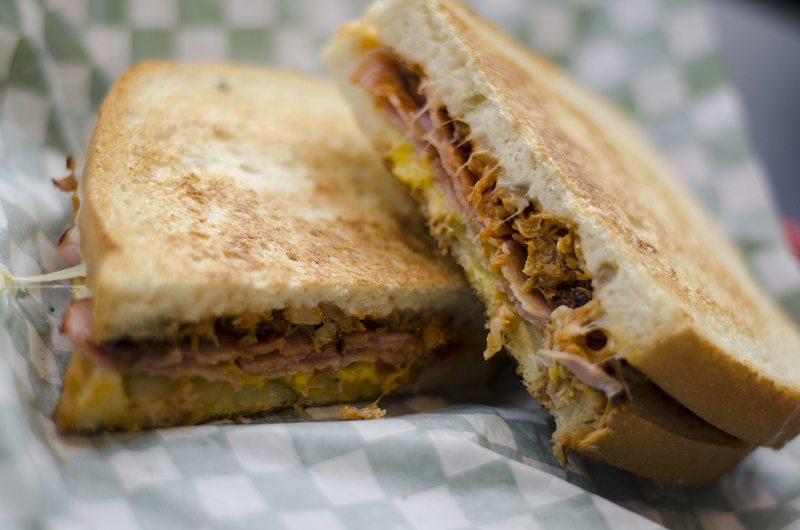 Must Try: If we had to choose just one, we’d say go with the Cuban.